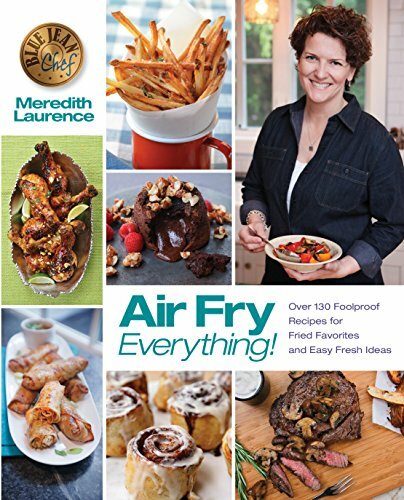 The Blue Jean Chef, Meredith Laurence, aims to working in the kitchen comfortable for everyone. 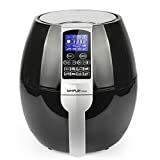 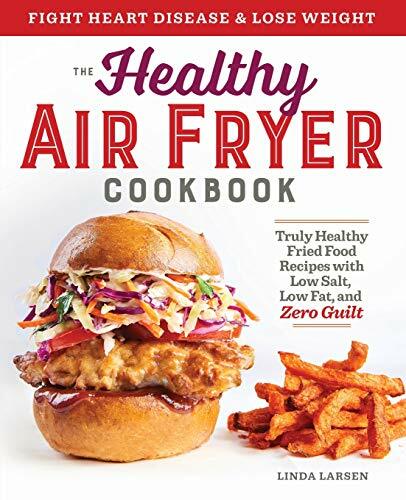 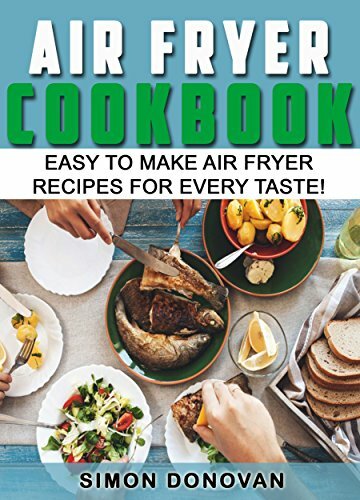 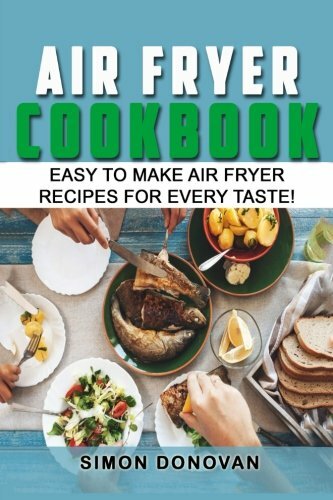 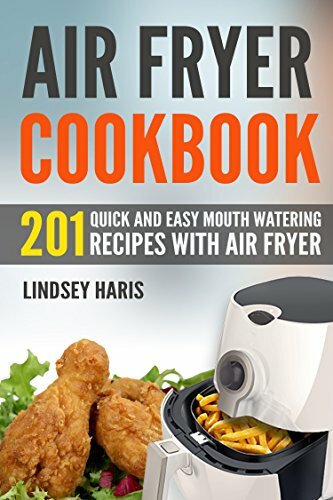 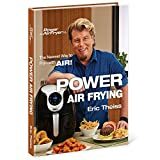 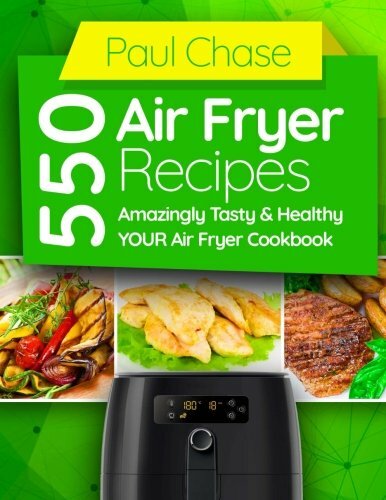 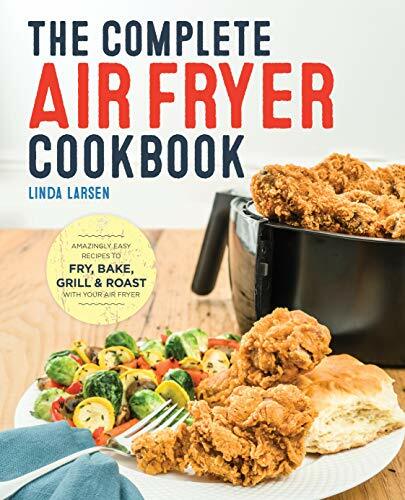 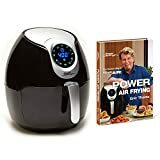 Her cookbook, Air Fry Everything, has over 130 air fryer recipes that will make anyone comfortable with using an air fryer. 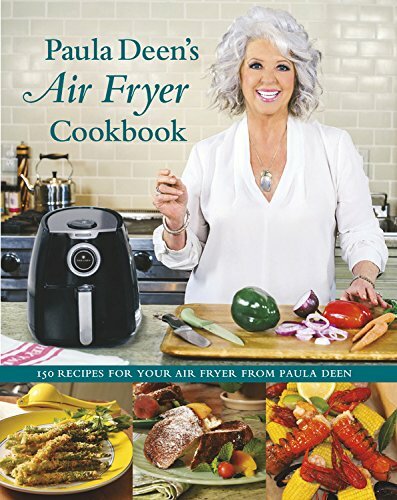 With her cookbook, you can make restaurant-quality dishes with just one kitchen appliance. 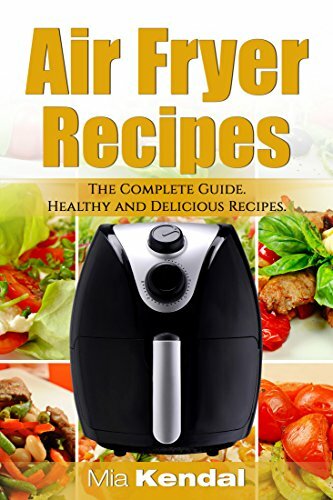 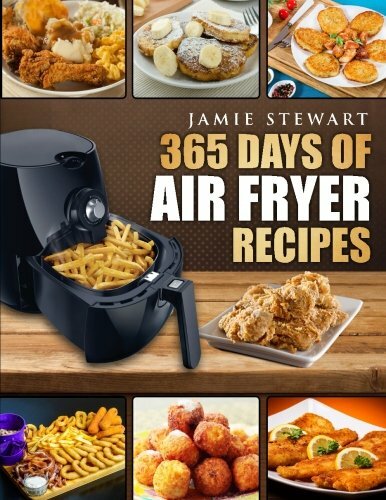 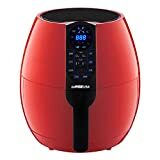 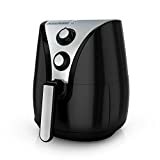 Enjoy our collection of Air Fryer Recipe Cookbooks and learn to Air Fry fast!